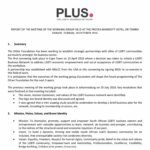 Exclusion from scarce employment opportunities, and discrimination in the workplace are often identified by lesbian, gay, bisexual, transgender, and intersex (LGBTI) people in southern Africa, as harmful to their wellbeing. 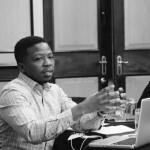 In the same space, there are also flourishing, small LGBTI owned businesses, and a growing desire by the business sector at large, to tap into LGBTI markets. 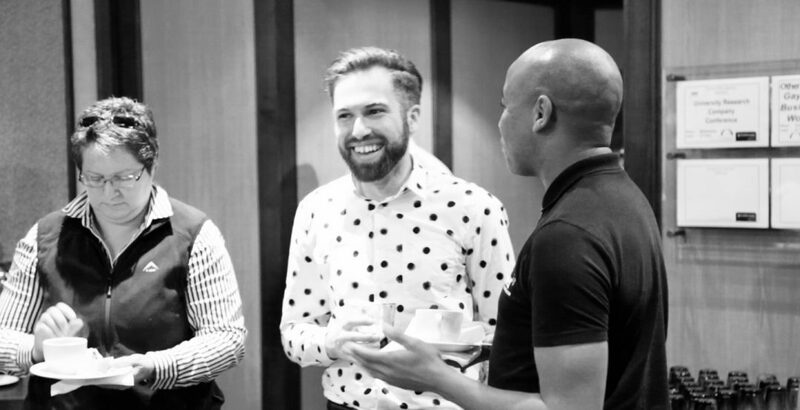 Acceptance of different sexualities and gender expression continues to make progress, with more big companies committed and eager to ensure greater diversity in their workforce and to ensure LGBTI inclusion in their supply chains. 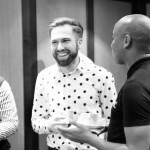 As more and more young, openly LGBTI people join the workforce and become big earners, they attain the influence to shape new social value systems that erode homophobic attitudes in the workplace, and at home. 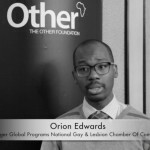 This opportunity is likely to last only one generation, an unprecedented opportunity to harness the power of business, for LGBTI economic empowerment and social acceptance in southern Africa. 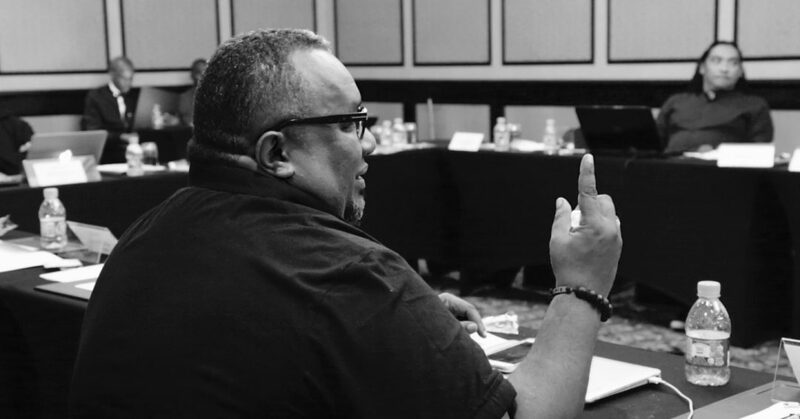 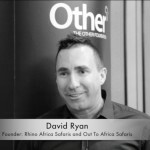 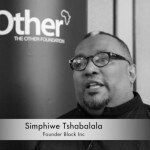 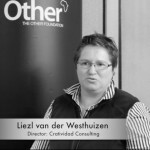 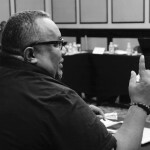 The Other Foundation has convened a working group of LGBTI business owners and social entrepreneurs in Cape Town to establish a national LGBTI Business Network. 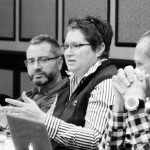 More LGBTI groups in a few big companies have come forward since then and want to be part of the initiative. 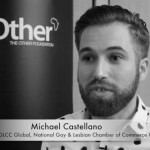 To boost the benefits offered by the network, we signed an agreement with the National Gay and Lesbian Chamber of Commerce [NGLCC] of the United State of America and have been in discussion with Stonewall in Britain about similar collaboration on LGBTI workplace issues. 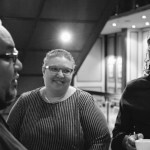 Click here to get a report about the inaugural meeting of the working group. 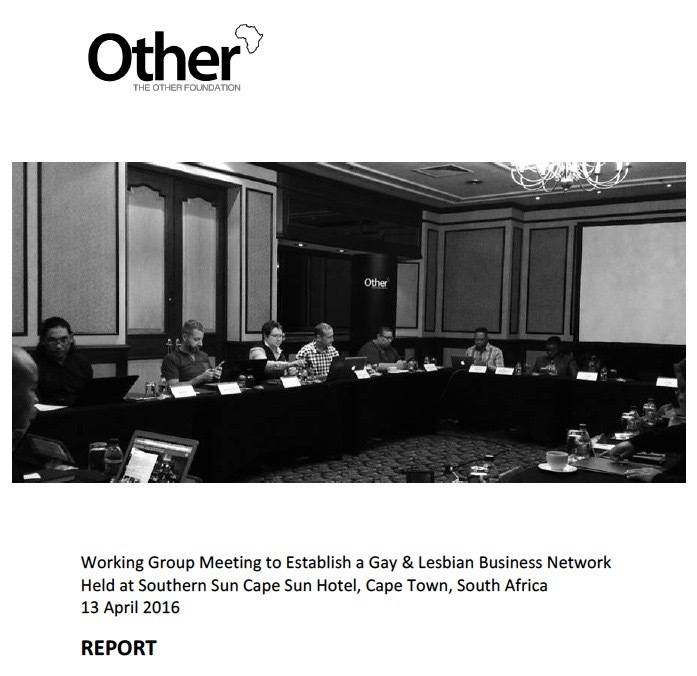 Click here to get a report about the second meeting of the working group, and the formation of, PLUS the LGBTI+ Business Network. 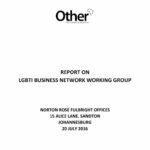 Click here to get a report about the report for the inaugural PLUS the LGBTI+ Business Network meeting.